Spring is about re-birth, renewal, and fertility. The air smells of fresh earth and budding flowers. The days are getting longer and warmer and it might be time to try something new. Or something old that's new to you. Campbeltown once branded itself "the whisky capital of the world". At one time, the small town of about 5000 people boasted over 30 active distilleries. But the times, they were a-changing. A number of factors contributed to Campbeltown's decline. Some less-than-honest Campbeltown producers cut corners in order to increase output and the product suffered. A Highland train line was completed, allowing whisky blenders in the cities to buy rival whiskies that had been previously difficult to transport. Rationing during First World War reduced the demand for whisky. Prohibition came to the U.S. in the 1920s, lowering demand for scotch whisky abroad. The depression of the 1930s devastated many industries, and Campbeltown whisky producers were not immune. By 2010, only 3 distilleries remained. Sprinbank is one of the only Campbeltown distilleries that has never "gone silent". The Mitchell clan has maintained ownership of Springbank since its inception in 1829. According to The Whisky Exchange, "Springbank is one of the most traditional distilleries in Scotland and, remarkably,all aspects of production - from the malting of the barley through to the bottling of the finished whisky - are still carried out by hand in the traditional manner at the distillery itself." It's no wonder, with all this traditional craft distilling, that Springbank is a darling among malt purists. They eschewed chill-filtering and refused to use caramel colouring before it was cool. Springbank is the hipster of the scotch world. Sort of. Is this the face of Campbeltown? Unlike urban hipsters, Campbeltown scotches are not always easy to find in Ontario. But they can be immensely rewarding. 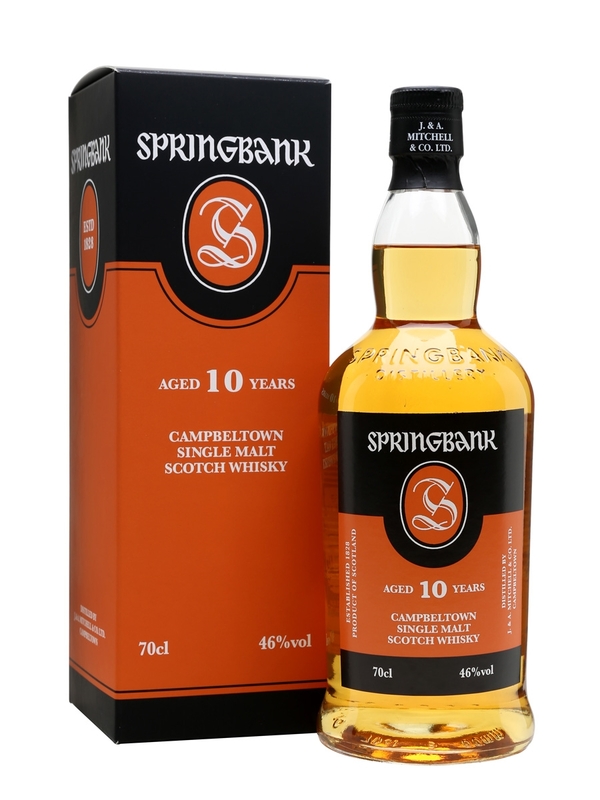 I'd read a few reviews online, and people were raving about Springbank 10 Year Old. After watching the sagacious Ralfy review this one and give it his seal of approval, I decided to try Springbank to see what all the fuss was about. Unfortunately, the closest bottle was at an LCBO 2.5 hours away from me. Lucky for me, a pleasant and helpful employee of our Wine and Spirits Overlord contacted the store in question and less than a week later, I had my prize. Before I describe this whisky, let me say that it needs to breathe in the glass for at least 15 minutes before you enjoy it. That may sound like ostentatious snobbery, but I assure you it is not. This is a complex single malt and it really needs time to "open up". Also, it's bottled at 46% ABV. Strong stuff. After 15 minutes, your nose can tell you if this whisky is ready. I'm sure there are scientific, environmental and chemical explanations for this, but I don't have them. I'm an historian, not a scientist. Once you've waited about 15 minutes, give your glass a light swirl and nose it. Do it three or four times (Hello. How are you? I'm well. Thank you very much). If all you're getting is alcohol burn and (nail polish remover) acetone smell, give it more time. Under the burn, you should get smoke and sweetness. Now, right to it. Adding water to Springbank brought out more sweetness on the nose as well as floral and herbal notes on the palate. Hints of pine nuts or cashews perhaps. I was expecting it to be smokier and peatier, but these notes are complimentary and do not dominate the malt the way they do in a Laphroaig or an Ardbeg. I would not recommend Springbank to a scotch neophyte. If you're relatively new to scotch, save this one for later. Train your palate by working your way through Glenlivet, Glenfiddich, Auchentoshan, Dalwhinnie, Aberlour, Dalmore, Glenmorangie, Cragganmore, Highland Park, Oban and Caol Ila before you get to Springbank. This is a complex, challenging whisky, but the experience is an eminently rewarding one. It's hard to limit yourself to just one dram (or two). I believe the term malt-heads use is "more-ish". As in, "I want MORE of this and I want it NOW!" 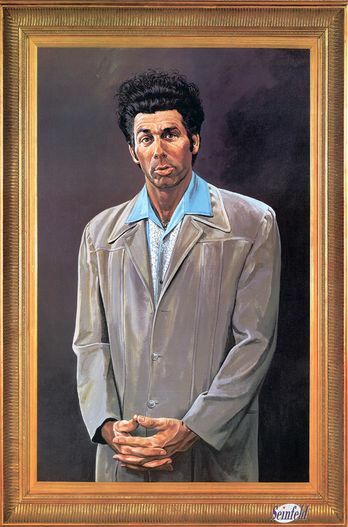 It's hard to say anything bad about this expression. I've never had a scotch I didn't enjoy, but it's hard to remember the last time I enjoyed one this much. If you're a single malt enthusiast and you want to try something different, I strongly urge you to find a bottle of Springbank 10 and give it your full appreciation.